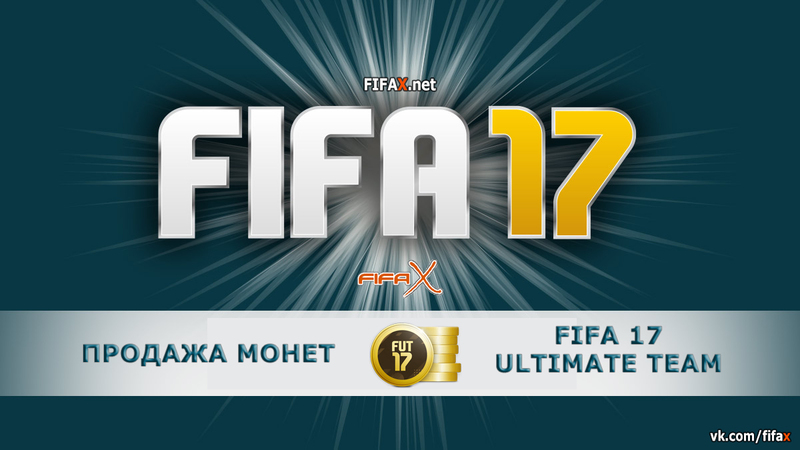 ✔ We are glad to come back to you with coins sales for FIFA 17 Ultimate Team (PC)! 4. Then you need to add your players to transfer market (all the details regarding amount of players, price range, duration and etc. will be provided to you by our operator!) ✔ How long should I wait to get coins? FIFAX guarantees coins delivery within 1 hour (max) after getting all the details from you (unique code, players at the transfer market with correct price ranges and etc.) ✔ Important information regarding tax and feedback When you sell players, EA Sports are taking 5% tax from total amount. If you want us to compensate these 5%, simply leave us a positive feedback BEFORE getting coins. Then simply increase the amount by 5%. In the end, you will receive the exact amount of coins you requested. ✔ Attention According to game rules it´s not allowed to buy or sell any coins / points involving real money. If EA Sports decides to ban you / your account, we do not take any responsibility on this (no compensation allowed!). By paying for the coins, you agree with this!